Cricket clubs are set to vote on radical proposals which would see the Birmingham League chopped in half. West Bromwich Dartmouth are one of 48 clubs who will vote on plans which could see the Birmingham League chopped in half. A Special General Meeting, in which clubs would decide whether to accept the plans, is likely to be held in late February or early March, the Express & Star has learned. The proposals would see the league – which claims to be the oldest cricket league in the world – halved in size, the number of divisions reducing from four to two and the number of teams from 48 to 24. Further changes would see second XI cricket moved back under the jurisdiction of the four county feeder leagues, while a four-team end-of-season play-off would be introduced to determine promotion from the regional leagues into the Birmingham League. The plans, which have were drawn-up following a wide-ranging ECB-led consultation, were formally presented to the current 48 league clubs during a meeting at Worcestershire’s New Road ground last Wednesday. They will be further discussed when the league’s management board meet on February 5. It is anticipated the board will then opt to call an SGM, which under league rules would need to take place within 21 days of club’s being notified. A majority would be required to vote in favour of the restructure which, if approved, would come into effect for the 2019 season. Nick Archer, the league’s general manager, described last Wednesday’s meeting as “encouraging” but acknowledged some member clubs are firmly against the plans. He said: “With 48 clubs in the league you are never going to get everyone to agree on everything. Under league rules, any clubs opposing the changes have the right to present counter proposals. Crucially, however, they would need to be approved by the four county leagues and five county boards – including Herefordshire – all of whom were heavily involved in the ECB consultation which led to the plans already on the table. The Birmingham League has existed in its current format since 1998 with the Shropshire, Staffordshire, Warwickshire and Worcestershire leagues all feeding into the four division structure, which is accredited ‘Premier League’ status by the ECB. It is claimed the proposed changes will help arrest declining standards, while leading to improved facilities at the top level. 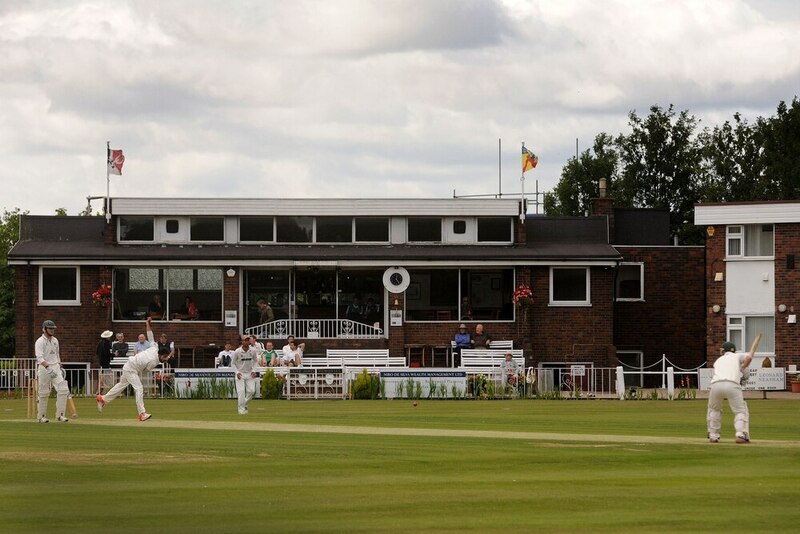 A desire to cut down on the distances travelled to games is meanwhile behind the decision to move second XI cricket out of the Birmingham Leagues and into the county leagues. Archer said: “The important thing to re-emphasise this is not solely a Birmingham League issue, it concerns the whole of West Midlands cricket. “There are 11 different bodies involved in this, if you include the county leagues, boards, the Birmingham League and ECB.